No other place in the United States shares the rich golf history of the Village of Pinehurst, North Carolina. Golf is not a separate feature of the town – it’s part of the culture and way of life. 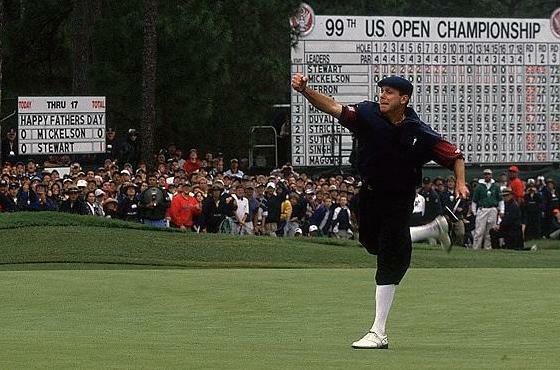 Photo courtesy of Golf History. Today, the Village of Pinehurst and surrounding area continues the rich tradition of outstanding golf, showcasing more than 30 championship courses. 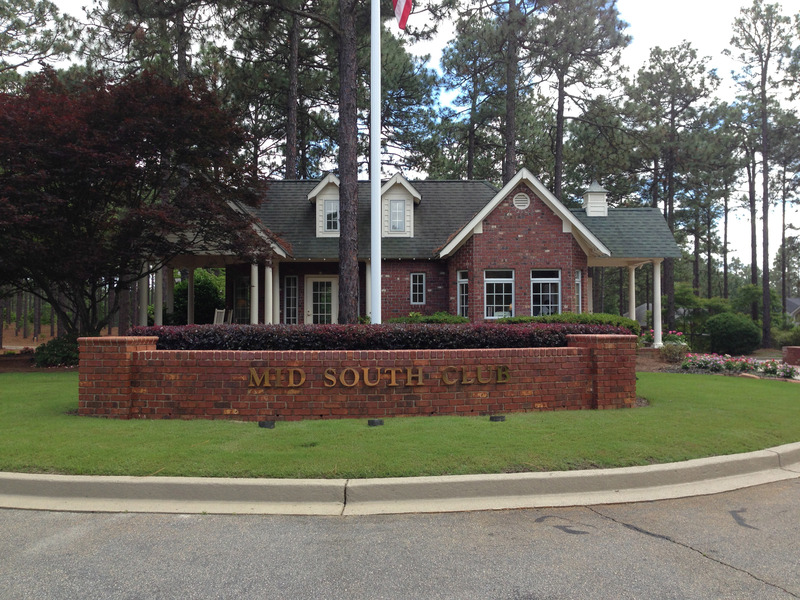 Every major golf architect has left his stamp on the Sandhills area, including Donald Ross, Jack Nicklaus, Tom Fazio, Arnold Palmer, Rees Jones, Gary Player, Mike Strantz, Ellis and Dan Maples, Davis Love III and Gene Hamm. Quite simply, the Village of Pinehurst area has more top-ranked courses within a 10- minute drive than any other area in the country! Since the 1930’s, champions from every generation have played their way through this golfing mecca in such events as the U.S. Open, U.S. Women’s Open, U.S. Senior Open, U.S. Amateur and the Ryder Cup. Come walk in their footsteps and make your own golf history. A Premier gated Golf Course Community in the Heart of it all! 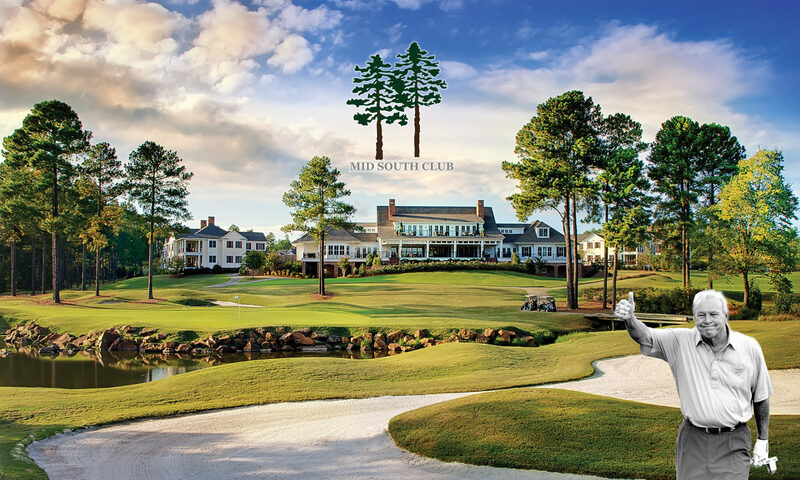 The Mid South Club is a private gated community conveniently located on famed Midland Road minutes from the Pinehurst Resort, downtown Village Pinehurst and Southern Pines. Set on over 500 acres of the rolling Sandhills, the property features significant elevation changes and is adorned with lakes, wetlands and a plethora of Club amenities. Club Membership features the area’s only Arnold Palmer Signature Golf Course and also access to the New Course across the street at the Talamore Golf Resort. The seamless Membership plan also provides access to Talamore’s other private Clubs in Pennsylvania.